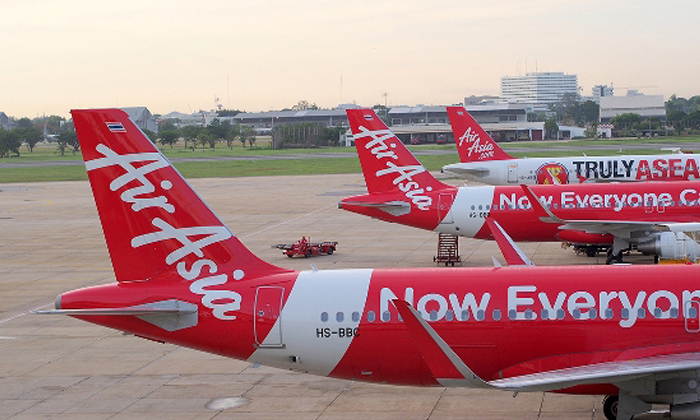 AirAsia X, the low-cost affiliate of AirAsia, has allegedly had some difficulty paying staff. According to a report in The Edge Financial Daily, staff were apparently informed their fixed and variable wages would be paid to them on a staggered basis for the month of October. In a circular cited by the paper, the company apparently stated basic salary, fixed allowance, productivity allowance and overtime would be paid on October 24, while variable pay such as flying allowance and commission would be paid on October 31. Sources also told the paper that AirAsia CEO Tony Fernandes would take a “more prominent role” to help manage the airline. AirAsia X also posted its fourth consecutive quarterly loss, Reuters reported, with higher operating costs and foreign exchange losses eating into its margins. It reported a net loss of RM 210.9m ringgit for the July-September quarter, versus a net profit of RM 26.4m a year earlier. Revenue rose 16% year-on-year to RM 698.8m. In fact, 76.9% of the openings were for managerial, professional and technical, as well as technicians and associate professionals..
A boom in housing supply to stimulate hiring plans in the mining and construction sector, while retailers anticipate a weak outloo.. Among the biggest changes is that the withdrawal policies for age 55 and 60 will let members make partial withdrawals of any amoun..